Your gift to the Annual Fund helps us to provide dynamic musical experiences, education and engagement in our Orange County community and in the concert hall. 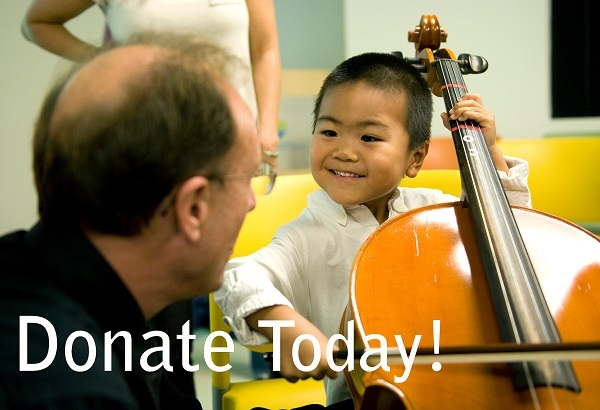 Consider making an impact in our Orange County community today by giving a gift and reaching hearts through music. Thank you! Visit the Support the Symphony page to learn more about why your gift matters and the Your Impact page to see the tangible impact your support can have on your community today and all year long. Still have questions? Contact the Development Department at (714) 876-2362 — we would love to hear from you and help you make a positive impact on your community by investing in Pacific Symphony.